You are now in November Fires shopping cart, if you add this item to your cart and want to return to the Slob site please back out using the back button on your browser. Otherwise you will be sent to November Fire featuring some killer shirts and other cool stuff. 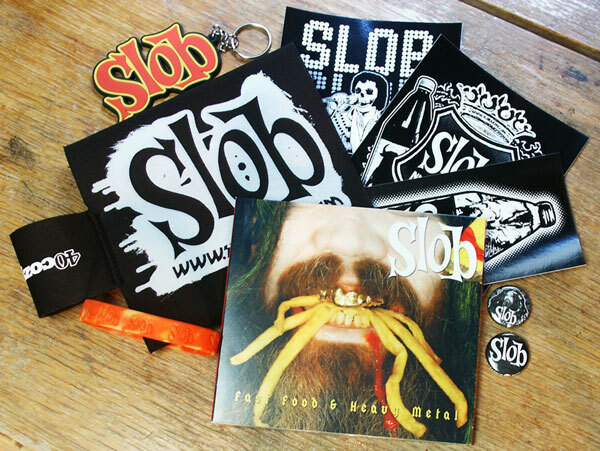 Join the Slob Nation Army today! That’s $23.50 worth of Slob gear for Free! So come on and join the fun, it’s great to be in the Slob Nation Army! Visit Slob on Myspace to check out a song!